Even Bane likes cuddles! 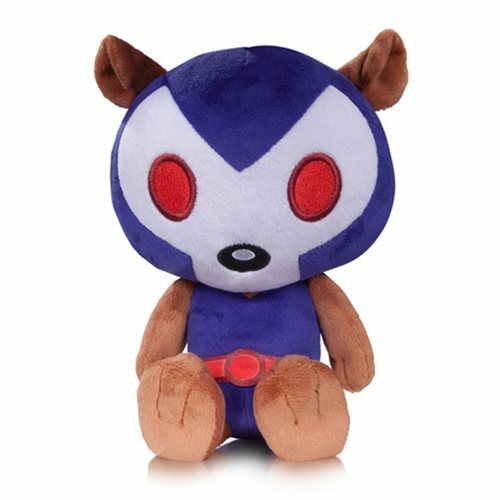 This DC Comics Super-Pets Osito Plush features the luchador-turned-Batman villain's pet bear. Plush measures about 9-inches tall. Ages 14 and up.